A few weeks ago, Facebook launched their reinvention of their Events app, Facebook Local. 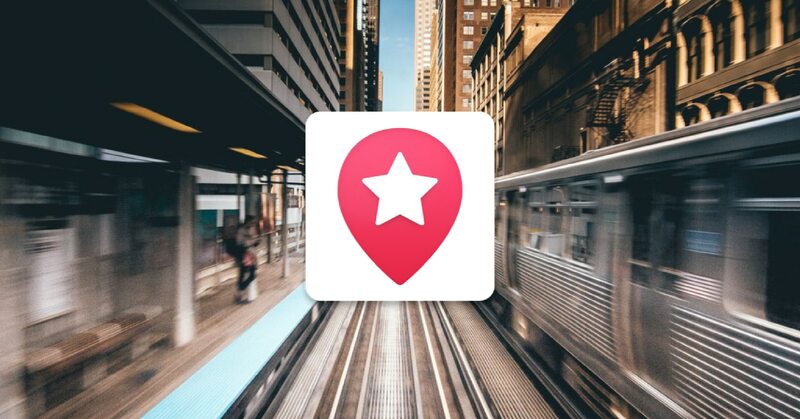 The new and improved app is all part of the social network’s plan to become a leader in the local search environment, where they will be competing against established players like Yelp and Foursquare. 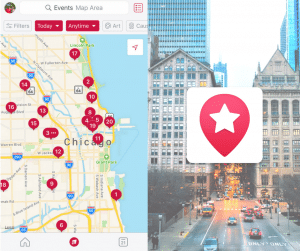 The standalone app allows users to search for places of interest, such as cafes, bars, concerts, and other local attractions. The app’s interface is efficient and engaging; it is not difficult to find what you’re looking for, which is a common problem that plagues mobile app development. Facebok Local’s home page has a general menu that includes popular search topics such as restaurants and attractions, but the defining feature of the app could very well be the ability it provides for the user to interact socially. Facebook knows how consumers behave, they have studied the copious amounts of data from their previous events app and fashioned Facebook Local to streamline the user experience for increased social connection. Mobile app’s become cultural sensations not only because the product itself is better than every other available, but because consumers quickly decide they love the product, which propels the user to share it with their peers. Can Facebook Local help your small business? The answer to that question depends on the environment and industry your business lives in. If you own an established, local coffee shop that regularly hosts events, the app could be a staple for event promotion, but say you own an automobile repair shop; Facebook Local could still be beneficial, just to a lower degree. The app’s purpose is to help users discover places to go and things to do, and although a small sample of users might use the app to find a dependable place to get an oil change, there is a much greater population of users looking for trivia nights near them that they can attend with their friends. Facebook Local will invariably become more recognized as time goes on and as the product matures. With more users downloading and interacting with the app, optimization will occur. If Facebook is truly believes in the app, they will place an allotment of their seemingly unlimited number of eggs in Local’s basket, and considering the amount of resources the social goliath houses, it might be safe to assume the app will become successful. It will be interesting to see where Facebook takes takes Local. As for now, download the app, experiment with it. If you are an events coordinator or own a local business that hosts events, master it.